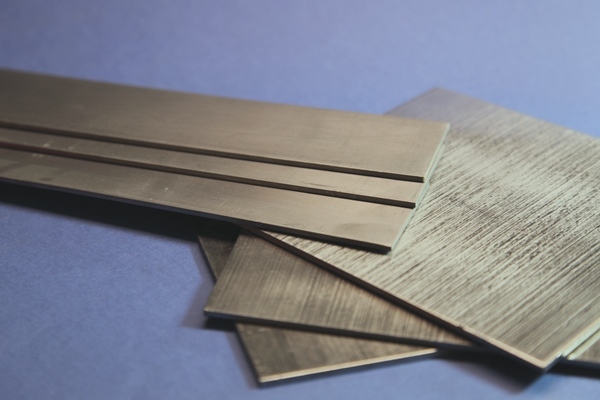 Zirconium shows high resistance to corrosion. At room temperature it builds an oxide layer which protects the metal from most acidic and alkaline environments. The most important physical property of zirconium metal is arguably its low neutron-capture cross-section which is widely used in nuclear applications. Zirconium sheets and foils are easy to form. 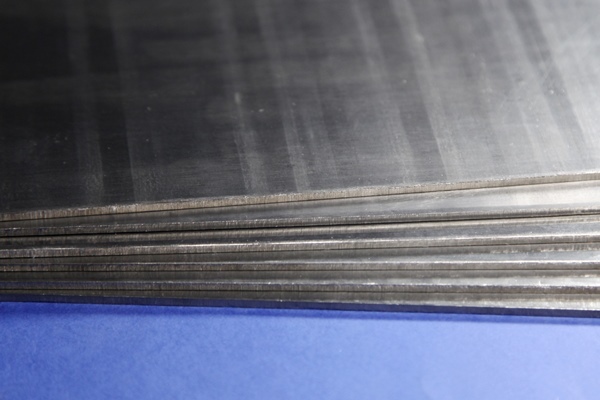 Zirconium foils and thin sheets usually are cold rolled. Thicker sheets are hot rolled, whereby temperatures above 500°C should be avoided and oxide layers removed at intervals as necessary. 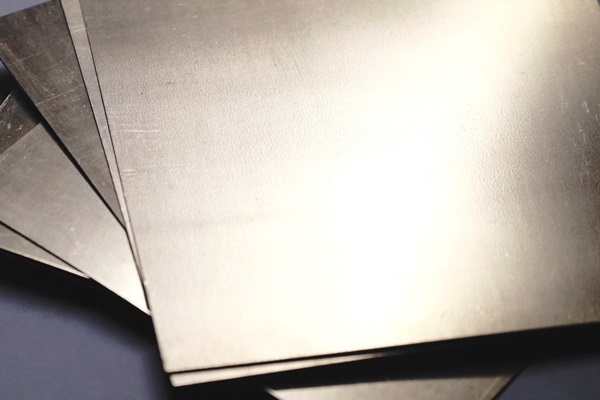 Our zirconium sheets and foils are normally are not annealed. If you need your products in annealed condition, please let us know.